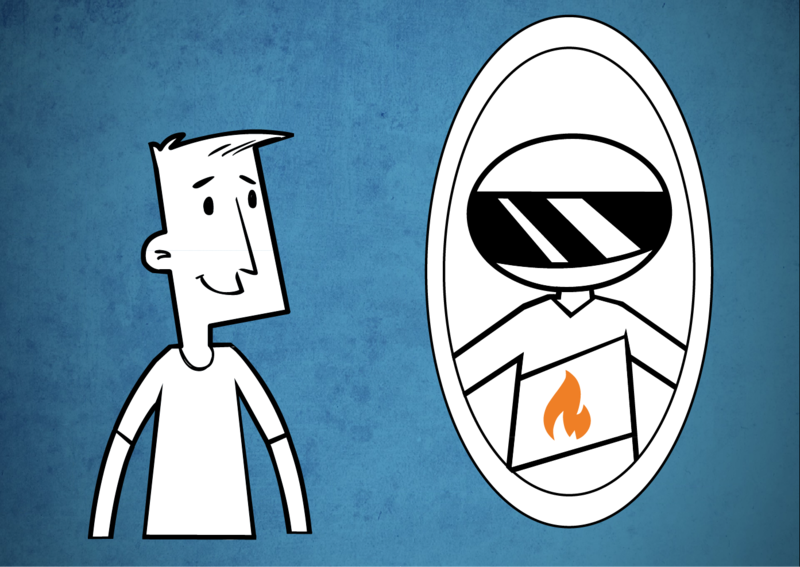 ArrayFire is the software shop for CUDA and OpenCL. Since 2007, ArrayFire has offered the most productive solutions for accelerating code using GPUs. Today, ArrayFire delivers products which are used to accelerate C, C++, and Fortran codes on CUDA GPUs and OpenCL devices. ArrayFire has thousands of customers. These customers come from a wide range of industries, including defense and intelligence, life science, oil and gas, finance, manufacturing, media, and others. ArrayFire has had success accelerating numerous application types, including math and numerical algorithms, image processing, signal processing, statistics, optimization, and more. 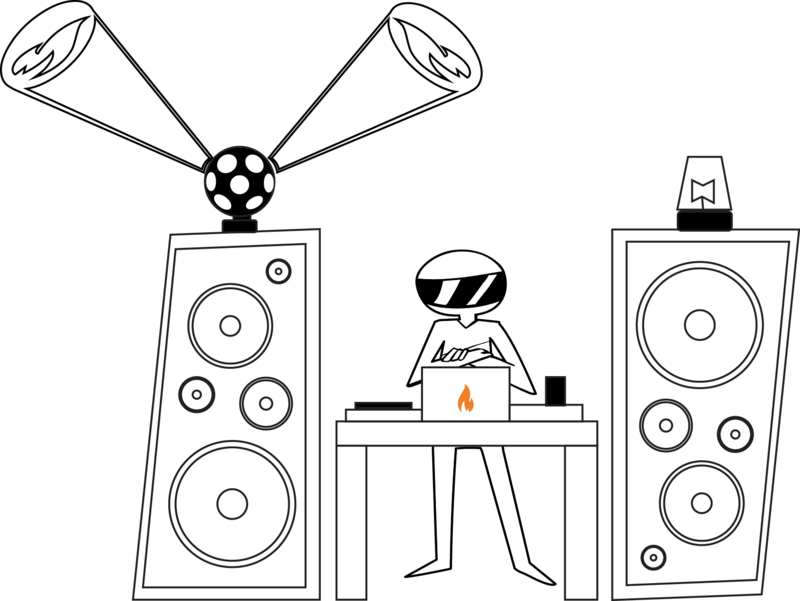 Many ArrayFire customers are realizing 100X speed-up with much less effort than is typically required to accelerate code. As a global leader in GPU computing software, our business opportunities are always expanding. 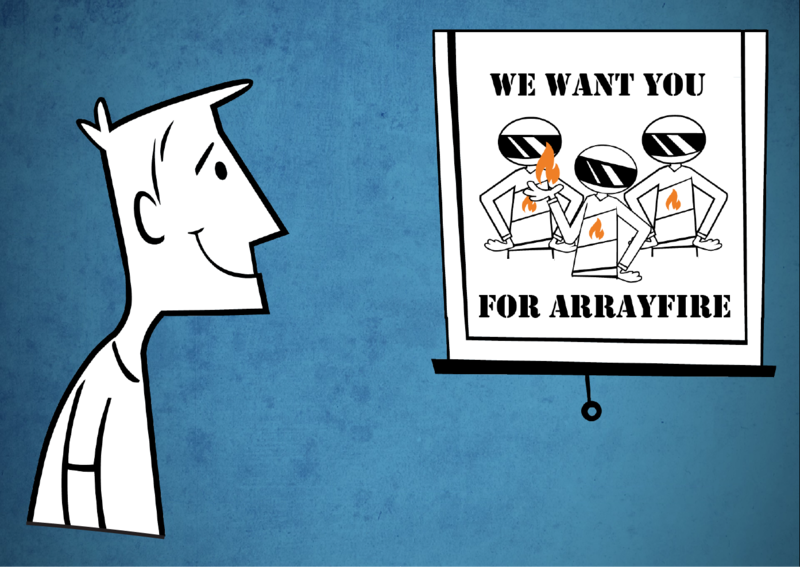 We are constantly searching for talented, qualified individuals to join the ArrayFire team. ArrayFire is committed to providing employees with the opportunity to grow and learn, the freedom to express ideas and contribute to new developments, and the motivation to succeed. To start the application process, simply email us your resume and let us know which position(s) you're interested in. Responsibilities: Develop in C/C++, Fortran, CUDA, and OpenCL. Respond to forum posts and customer support tickets. 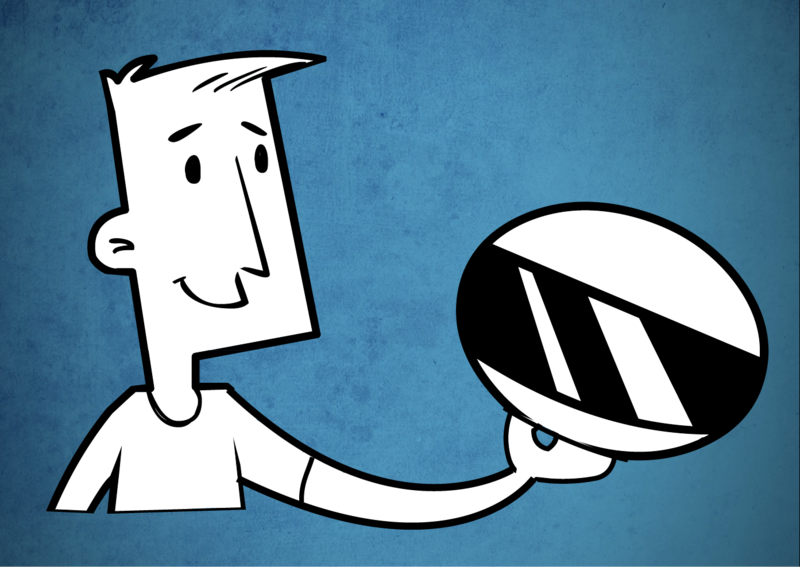 Qualifications: A background in any of high-performance computing, operating systems, or compilers. Several years of C/C++ and at least one year of CUDA or similar technology. Familiarity with Fortran is a plus. Undergraduate or graduate work in CS or related field. Responsibilities: Work closely with customers to develop software solutions using our products. Develop technical marketing materials including demos, webinars, tutorials, etc. Respond to forum posts and customer support tickets. Qualifications: Undergraduate or graduate work in CS or related field. Strong programming skills in C/C++. Excellent communication skills.